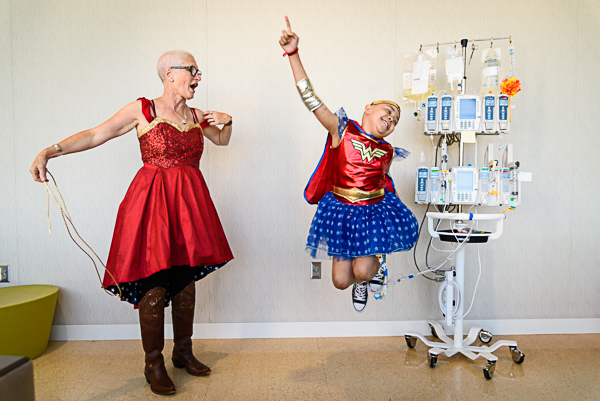 Soulumination is a non-profit organization that provides life-affirming legacy photography to families facing serious medical conditions, completely free of charge. In addition to the services donated by photographers, community volunteers make handcrafted photo albums and other gifts for the families. This video was made by Soulumination photographer Carrie Yuan of Yi Li Photography in order to share the work of Soulumination. Volunteer photographers for Soulumination are invited in as families face serious illness, difficult treatment, joyous recovery and sorrowful loss. The photographer is there to capture those raw moments at times that are often private and filled with emotion. 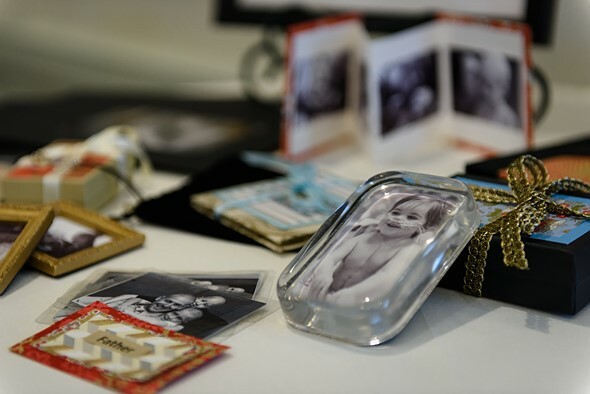 They are doing the most fundamental job of a photographer – ensuring that the family has something they can look back on, hold in their hands, share with others, fill in gaps in memories – in what can be the most difficult of circumstances. As a volunteer photographer for Soulumination, I am often asked, "How can you do it?" After years of being invited to witness these important, beautiful, and often painful moments, I can't think of a better answer than photographer Randell Walton's: "How can I not?" Although Soulumination is Seattle-based, there are several organizations throughout the world (such as Now I Lay Me Down to Sleep, Shoots for a Cure, and Flashes of Hope) that offer similar services. There are also a multitude of other ways individuals and organizations use photography for charitable causes. What are some groups you know of or participate in? > What are some groups you know of or participate in? I can't say I am doing much charitable with my photography. I have given photo rights to local organisations and try to improve local google maps. Seems a bit hollow after such an article! This is absolutely wonderful. i love it. Photography should always come from the heart and soul that is the only way we are able to capture other peoples souls and intrinsic moments in life. thank you DP for enlightening us. What a wonderful way to contribute to a biggest cause. Thanks for sharing. Well don DPR for bring to our attention of this topic. My sincere gratitude to those photographers who donate their time and skills so that we the audience can better understand those difficult moments. For those of us who are not professional photographers, what can we contribute? There are so many ways to contribute! Organizations like Soulumination always appreciate financial donations to help cover the costs of printing, mailing, etc or for donations of items like craft papers, envelopes or stamps (many groups maintain Amazon wish lists or other wish lists online). Or if you have an organization that is near you, you can call to see if they have work parties or other opportunities to donate some time helping in the office or at an event. There are a lot of ways to get involved! What a fantastic project; and the Wonder Woman shot by Wenmei Hill is a really great photograph! Wow. This really moved me and I find it very sad that this article has only four irrelevant comments at the time of posting, yet some pointless review of some new kit attracts hundreds. Sad for DPR readers, you really are missing the point! I generally agree, but to be fair the comments were about them not being able to read the article correctly. They might have helped this article get fixed sooner and get seen more often. This article isn't rendering correctly for me; the images are coming in on top of some of the text. iPhone 6s+, Safari, latest iOS. Other articles on the site look fine. I think this should fixed now, but let me know if it’s still looking wonky.